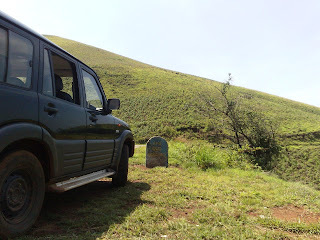 Last time we went to Kemmangundi, we had Toyota Qualis + Alwyn Jeep drive up and down the hill. 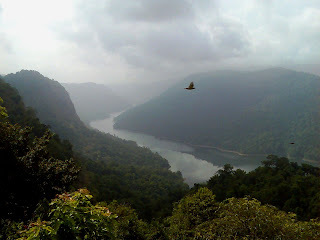 Was quite a ride!! The rear end and top end both remember the ordeal! How did Scorpio handle it? so u rested for 4 more days after the trip? ?